Did you know there are more than 25 Community Gardens in Shawnee County that are helping fight food insecurity? But they need your help! 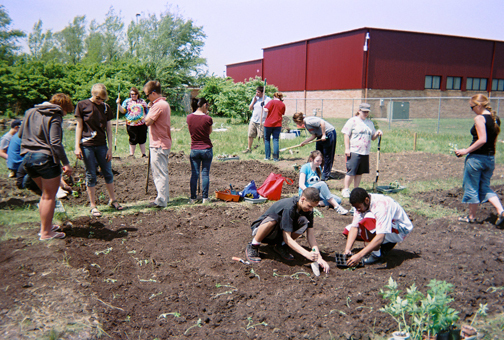 Anyone interested in volunteering with a Community Garden should contact me at brendajarboe@ksu.edu or 785-232-0062 ext. 113, and I will be glad to put you in touch with the garden nearest you needing your help. You will also be able to add some homegrown vegetables to your table from your volunteer efforts.